In republican times, one of Rome's deadliest enemies was King Mithridates of Pontus. In 66 BCE, after decades of inconclusive struggle, the tribune Manilius proposed a bill that would give supreme command in the war against Mithridates to Pompey the Great, who had just swept the Mediterranean clean of another menace: the pirates. While powerful aristocrats objected to the proposal, which would endow Pompey with unprecedented powers, the bill proved hugely popular among the people, and one of the praetors, Marcus Tullius Cicero, also hastened to lend it his support. In his first ever political speech, variously entitled pro lege Manilia or de imperio Gnaei Pompei, Cicero argues that the war against Mithridates requires the appointment of a perfect general and that the only man to live up to such lofty standards is Pompey. In the section under consideration here, Cicero defines the most important hallmarks of the ideal military commander and tries to demonstrate that Pompey is his living embodiment. 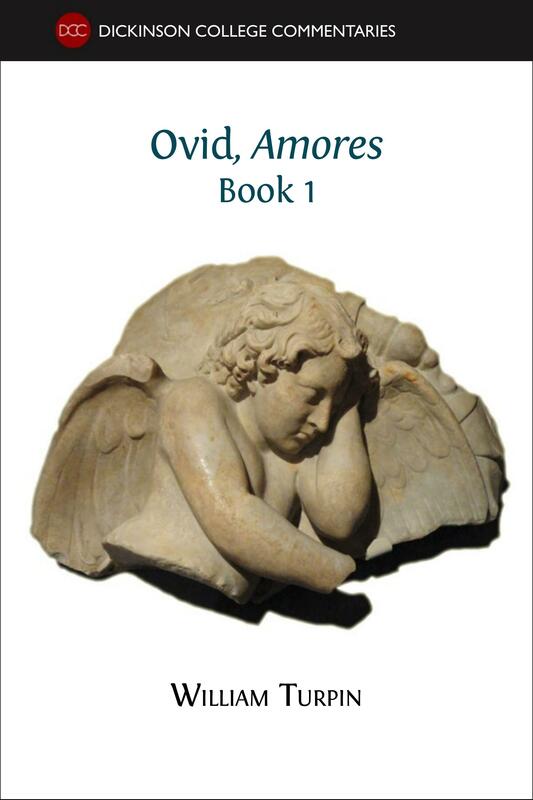 This course book offers a portion of the original Latin text, study aids with vocabulary, and a commentary. 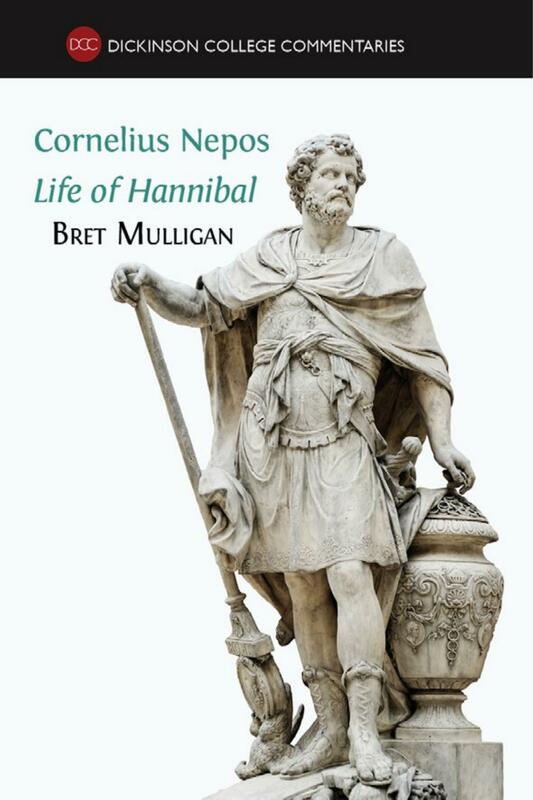 Designed to stretch and stimulate readers, the incisive commentary will be of particular interest to students of Latin at both AS and undergraduate level. It extends beyond detailed linguistic analysis and historical background to encourage critical engagement with Cicero's prose and discussion of the most recent scholarly thought. 2. Introduction: why does the set text matter? 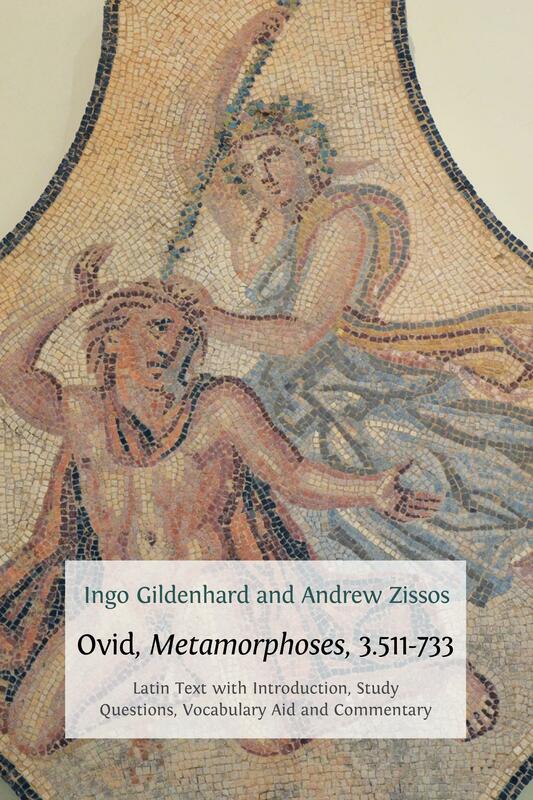 Ingo Gildenhard is Reader in Classics and the Classical Tradition at Cambridge University, and a Fellow of King’s College Cambridge. 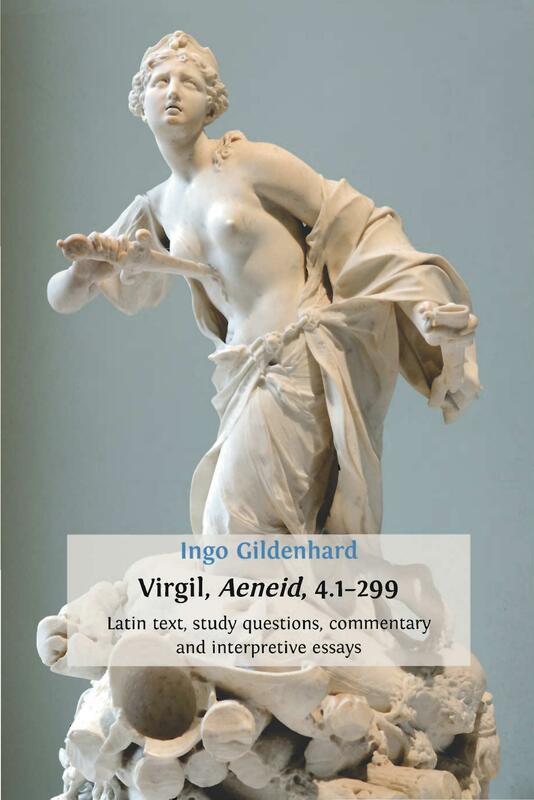 Ingo specializes in Latin literature (with a special emphasis on Cicero, Virgil, and Ovid); Roman culture (especially the political culture of the Roman republic and early principate); the classical tradition and literary and social theory. His previous publications include the monographs Paideia Romana: Cicero's Tusculan Disputations (2007), Creative Eloquence: The Construction of Reality in Cicero's Speeches (2011) and The Classical Tradition: Art, Literature, Thought (with Michael Silk and Rosemary Barrow) (2014). 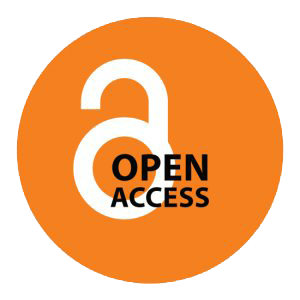 He has also published three textbooks with Open Book Publishers: Cicero, Against Verres, 2.1.53-86. 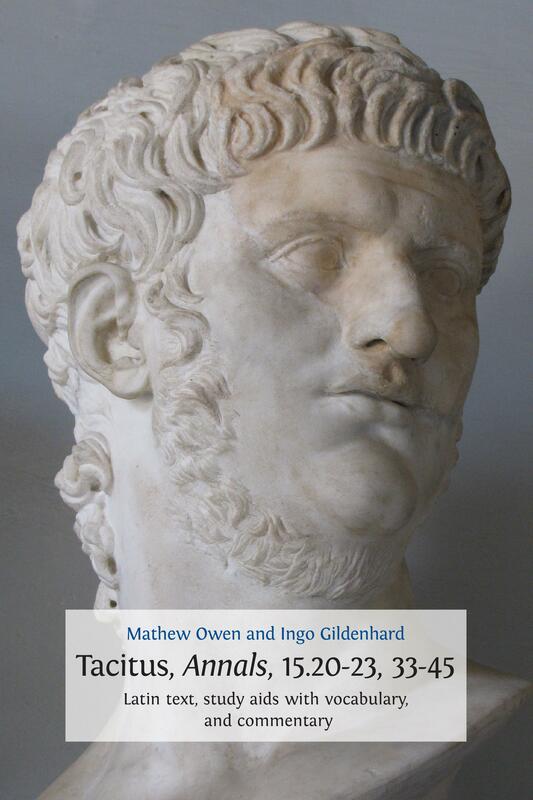 Latin Text with Introduction, Study Questions, Commentary and English Translation, Virgil, Aeneid, 4.1-299: Latin Text, Study Questions, Commentary and Interpretative Essays, and (with Mathew Owen) Tacitus, Annals, 15.20-23, 33-45. Latin Text, Study Aids with Vocabulary, and Commentary. Louise Hodgson gained a first class degree in Classics and an MA (with distinction) in Ancient History from Durham University and is currently revising her doctoral dissertation Without Body or Form: Res Publica and the Roman Republic (Durham, 2013) for publication. © 2014 Ingo Gildenhard, Louise Hodgson, et al.